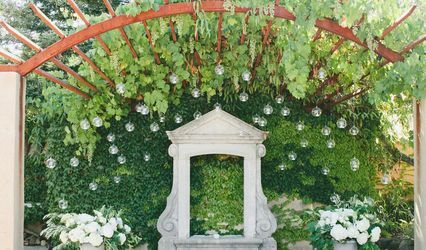 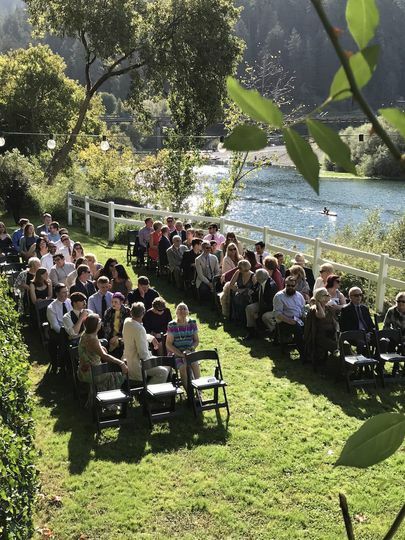 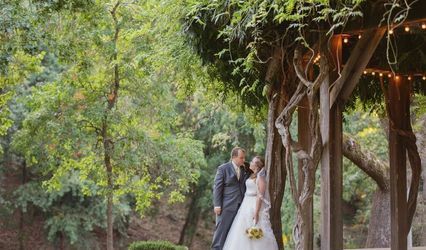 The Village Inn and Restaurant is a vintage wedding venue in Monte Rio, California, that services the Napa Valley region. 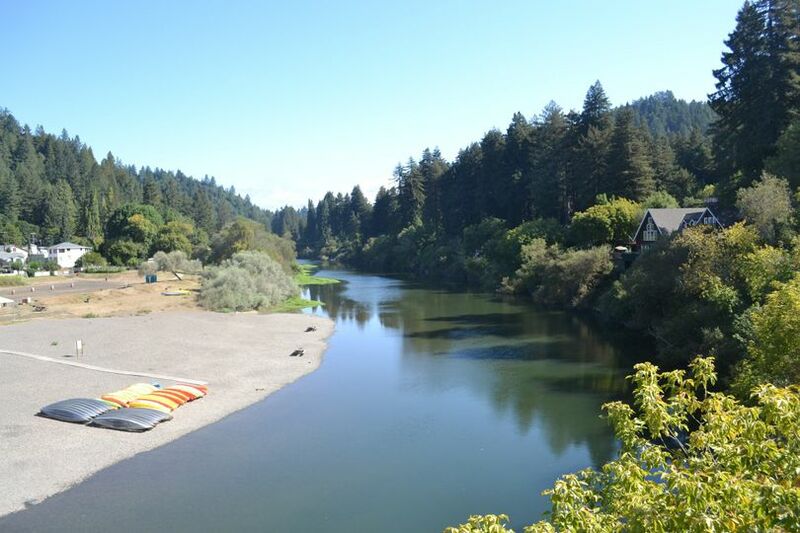 The historic hotel was originally built as a summer home in 1906 on the banks of the Russian River, formerly known as a summer resort named the Riverview Inn. 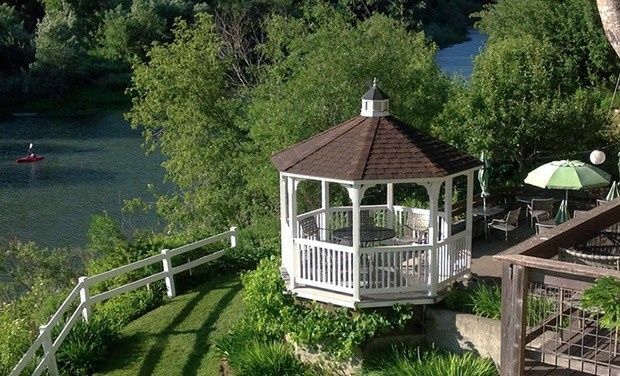 The Village Inn offers couples breathtaking and scenic views for their special day. 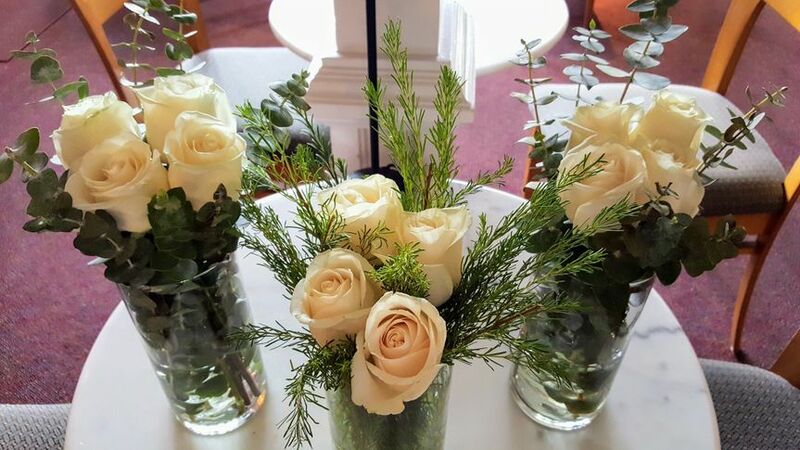 The venue staff is ready to welcome you and your guests with open arms as they assist you in planning your peaceful and serene wedding day. 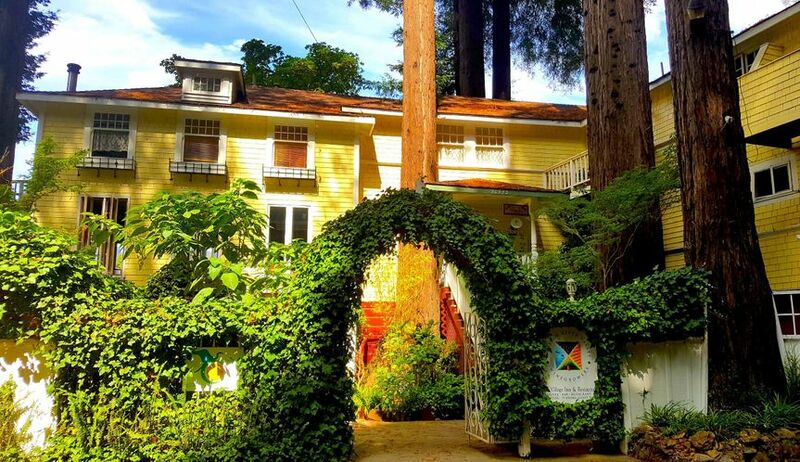 The Village Inn and Restaurant is a rustic bed and breakfast nestled in the heart of wine country. 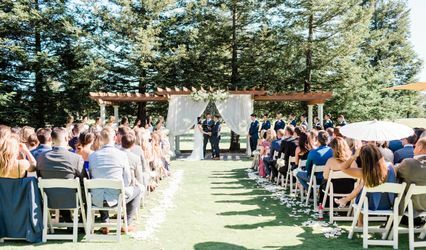 Couples may host their intimate weddings ceremonies for up to 100 wedding guests in the venue's indoor or outdoor event spaces. 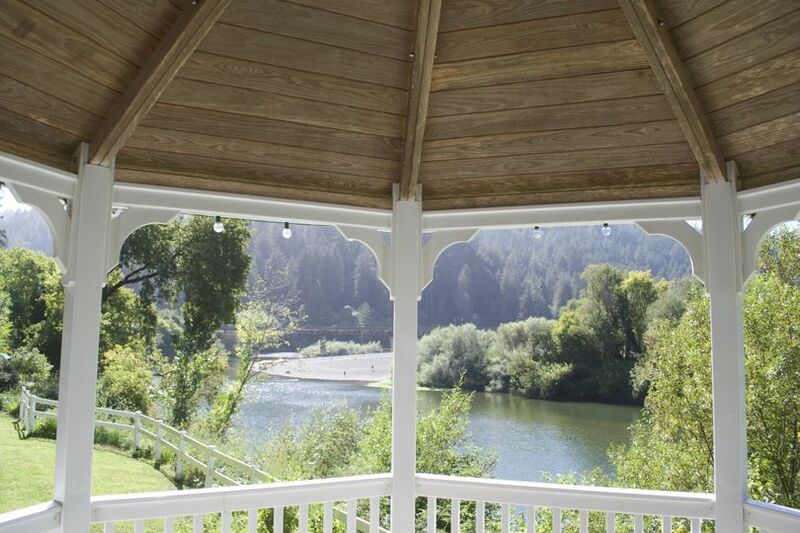 Our romantic gazebo facing out to the river! 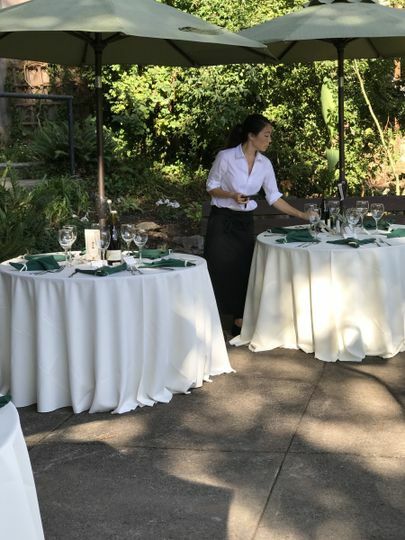 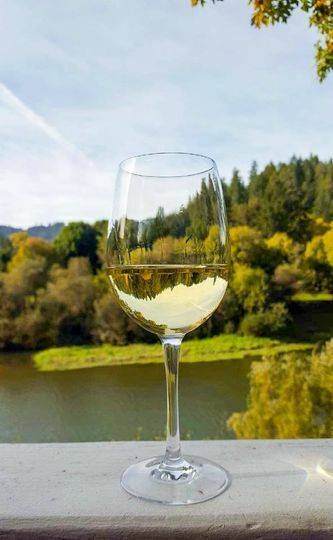 Your guests can enjoy Sonoma County wine&apos;s on our patio while enjoying our breath taking views!